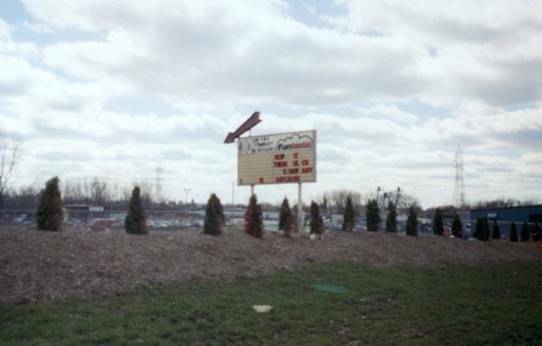 This theater was located east of Waukesha on highway 59. 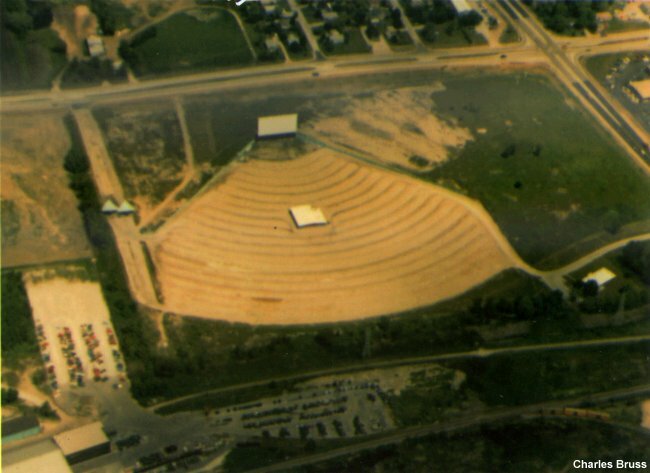 After the theater closed, a go-kart track operated there for a few years. But now there is a car wash and a storage rental place located there. The marquee is still there, but it doesn't say 59 Outdoor on it any more.